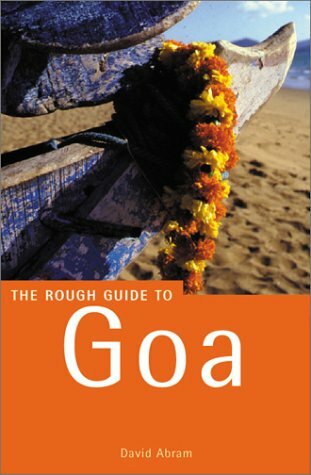 The Rough Guide to Goa has detailed accounts of all the beaches, from sleepy fishing villages to luxury hotel complexes. There are reviews of the best places to stay, eat, drink and party, and comprehensive coverage of Goa's temples, churches and markets. There are also details on Goan wildlife, the neighbouring region of Karnataka, and practical advice on travelling through the region. Also includes an additional chapter on Mumbai (Bombay), thee transport hub of the area. David Abram is an extremely well established travel writer and has authored several Rough Guides including the Rough Guide to India, the Rough Guide to England and the Rough Guide to Corsica.